I can’t believe that we are already in August – 2014 is flying by! I had a fun filled June & July with a week in Spain, lots walks with Mike & Dinky, Mike’s birthday, visits from friends. Even the weather has been on side with lots of sunny summer days. lovely drinks & relaxing in the sun! I’ve also started working out twice a week with a personal trainer. My life has been one long “I really want to lose weight” so me started another workout plan is nothing new sadly. BUT signing up with a personal trainer is new. I am hoping that having someone to push me, encourage me & keep me on track will help. I am really enjoying my workouts (although not so much while I am in the middle of them!) 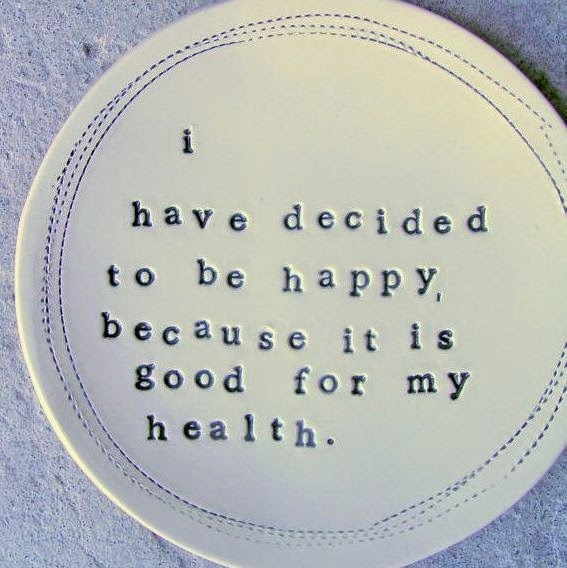 so I’m feeling hopeful that I will see some positive changes, both physically & mentally. I don’t have a lot of confidence in myself & am certainly not my own biggest fan but I am working on that. I am trying to see positives where it would be all too easy to see negatives, to recognise small successes & accomplishments, to see that a bad day is just a bad day not a bad week/month/year/life, to be proud of myself, to find joy in my life, to do more of what makes me happy, and to not apologise for being me. In the vein of doing what makes me happy I have joined a pen-palling group. 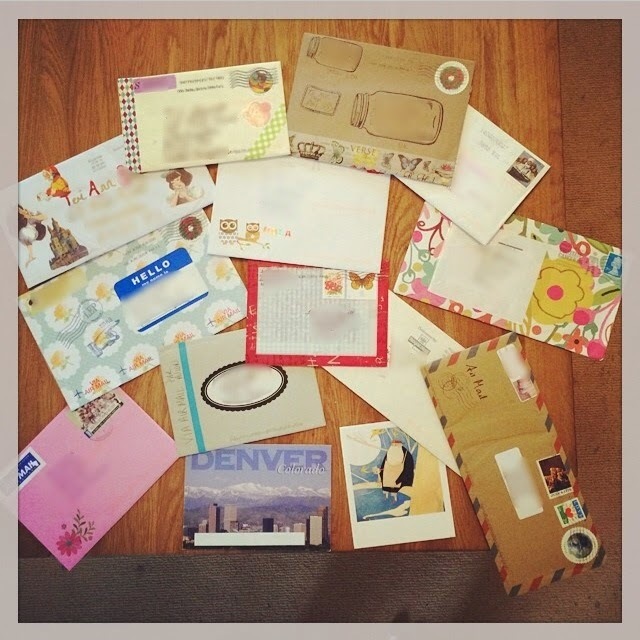 I love sending little notes, cards or gifts through the mail so having pen-pals is something that really appeals to me. Checking the mail & finding a pretty envelope or a postcard is so much nicer than a pile of junk mail & bills. It does mean I now have a LOT of writing paper, envelopes, stickers, pens & postcards! I have always loved stationery & now I have a good reason to buy it. I might have to admit that I have enough to see me through for a while now! It’s lovely knowing there are people as kooky & geeky & stationery obsessed as me out there. If you are like me & would like to exchange letters with wonderful people around the world then check out The League of Extraordinary Penpals. Rambling TMI chat & a recipe!